It's time to sell my soul to the capitalistic Gods and call it Black. During this weekend am participating in a few events dedicated to Black Friday and Cyber Monday sales, a couple in store with a personal special plus the Redeux special event. All the info below, hope you enjoy! 30% Discount on all the Scales skin series and Sidhe themed skins. 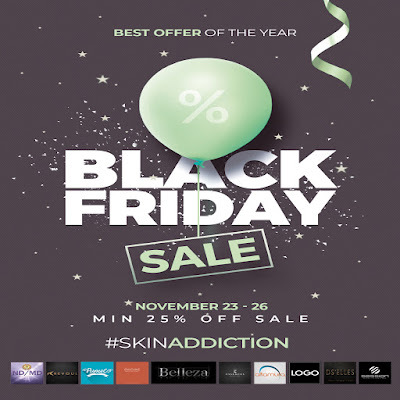 Find the arches surrounded by black draps with the Event promotional logo above, be sure to join the Skin Addiction group first for the discount. Shopping HUD available for free at the store with all the stores participating. Check previews in pictures below. 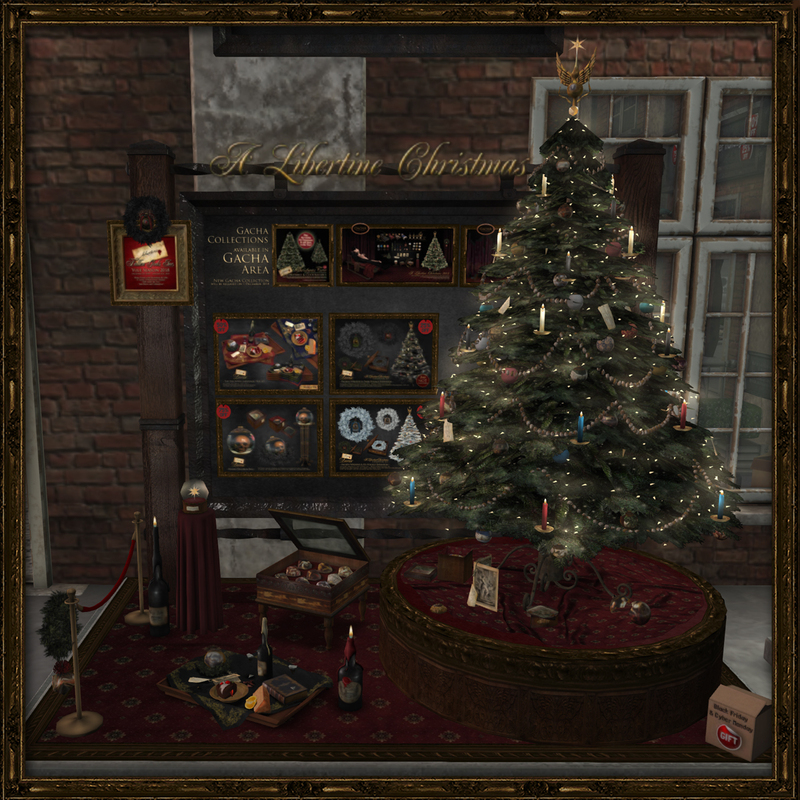 30L Special and 50% Discounts on a variety of Libertine creations, mostly Yule-themed. At the Temple Libertine showroom location, find the 30L Logo. 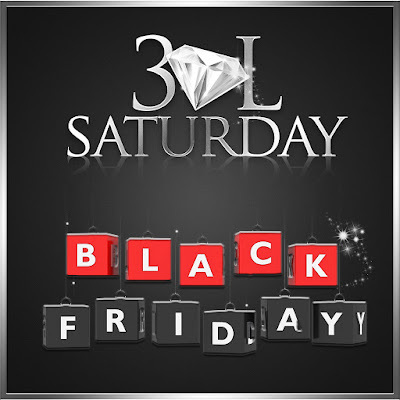 Join the 30L Group for the full list of participating creators. 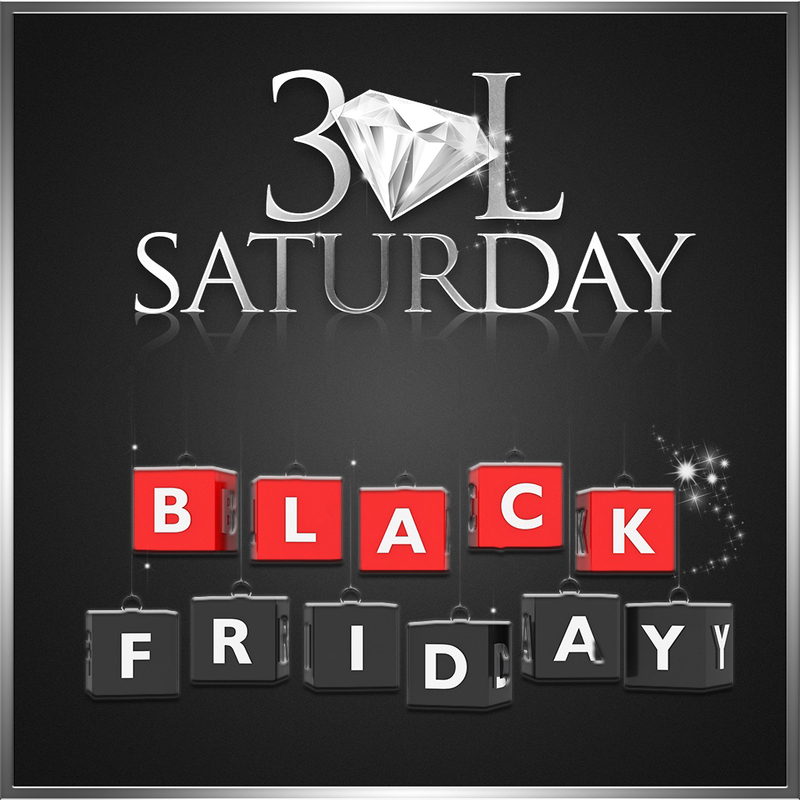 A Few Libertine specials discounted for the event near the 30L specials. 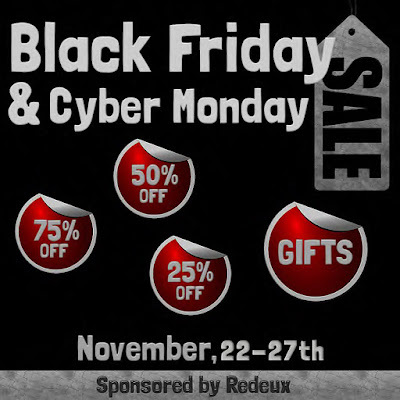 A Great event with huge discounts and deals, many creators and gachas. To find Libertine and FAllen Gods Inc. seaprate stalls with Yule deals and a variety of genetic designs in all colors. Check previews below.